Naomi Sarega is the Supervising Attorney in the Copyright Division. Ms. Sarega handles all aspects of copyright law, but primarily represents photographers and all creative professionals by helping them enforce their copyrights and protect their creative works. Ms. Sarega earned her Juris Doctor degree from Whittier Law School. 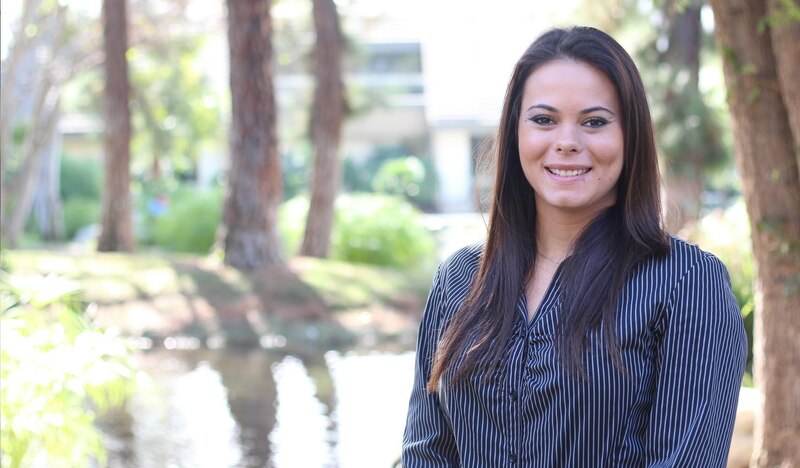 While in law school she interned for Judge Ramirez helping with small claims mediation, and also for the Orange County District Attorney’s office as a Certified Law Clerk. While at Whittier, she received a CALI Award in Evidence. Prior to attending law school, Ms Sarega attended UCLA where she graduated with a Bachelor’s Degree in Sociology and was a member of the women’s gymnastics team her freshman year before retiring from her athletic career. She is also a member of The Copyright Society of the USA. Ms. Sarega is licensed to practice law in the State of California, Northern District of California, Central District of California, Southern District of California, and Eastern District of California and the State of Indiana.